You couldn't dream of a more romantic setting for your destination wedding than St Barts. St Barts is the perfect place for both destination weddings and honeymoons. Whether you want to organize your destination wedding on our magical island or if you just want to spend a few weeks after your ceremony in paradise, we at Premium IV will spare no effort to create a memory that you will never forget. From Priests and Ministers to Florists, cakes and massages to hair dressers, beauticians, musicians, decorations, taxis for your guests, to yacht charters, and rental cars your Premium IV St Barts personal assistant will be available 24/7. If you are need a Priest or Minister on St Barts, just let us know and we can arrange for you to have that person available for the occasion. On-going consultation and advice - planning timeline, checklists and scheduling. All vendor arrangements, contracts and final payments. Wedding planning of the theme, style, colour, menu selections and reception room layout, set-up and guest seating arrangements. 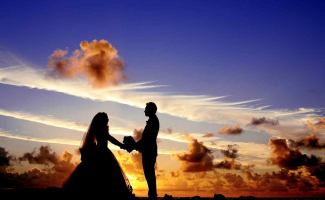 Wedding guest accommodation arrangements and island tourist information. Wedding rehearsal and dinner planning. On your wedding day your Premium IV personal assistant will be on site and at your disposal for the wedding and reception. 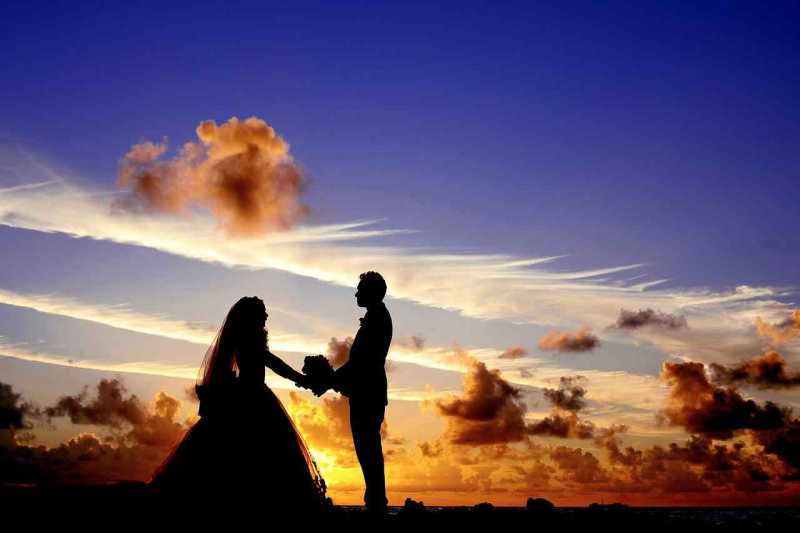 If you are in need of a Priest, Minister or Rabbi on for your wedding on St Barts, just let us know and we can arrange for you to have that person available for the occasion. For those of the Christian faith, there are Anglican and Catholic ministers on St Barts, and in the past, we have brought ministers from other confessions in from neighbouring islands, including Baptists and Methodists. Rabbis will generally accompany the family from their home town, however arrangements can be made for a Rabbi to be flown in and accommodated on St Barts. We also provide non-religious Lay Officiants. Anything is possible, with a little organization. Consultations on the form of the wedding ceremony on St Barts are extensive, and the ceremony can be as traditional or informal as you choose. The pick of the most experienced wedding photographers on St Barts, and off island as well. We can put you together with the professional photographer to shoot your St Barts wedding the way you want it. From the arrival of your guests, the rehearsal dinner, the preparations of the bride and groom, the wedding ceremony and celebrations, your professional photographer will be on the spot to capture the moment. Premium IV works with only the best florists on St Barts, and we can guarantee that your flowers will be perfect for your wedding. From the Bride's bouquet, to button holes, to wedding venue decoration, to table arrangements for the wedding reception to rose petals to sprinkle on the aisle. Expert St Barts wedding planning from the rehearsal dinner, post ceremony cocktails hors d'oeuvres and the wedding banquet. We have experience with the best caterers on the island and can coordinate each and every event for you. Premium IV has organized many weddings on St Barts, from very elaborate, to very simple and intimate. References are available on Request. Read more on our Wedding Advice page. St Barts is voted one of the most romantic places on the planet year in year out. How could you top the combination of the romance of the French with the laid back style of the Caribbean? There are few honeymoon packages on St Barts, however Premium IV is here to help you create the St Barts honeymoon of your dreams from scratch. From advising you on the most romantic place to stay on St Barts, to assisting you with your transportation, intimate dinners, pampering massages and the secret nooks and crannies of St Barts. Don't leave anything to chance; speak to a friendly expert on St Barts honeymoons.